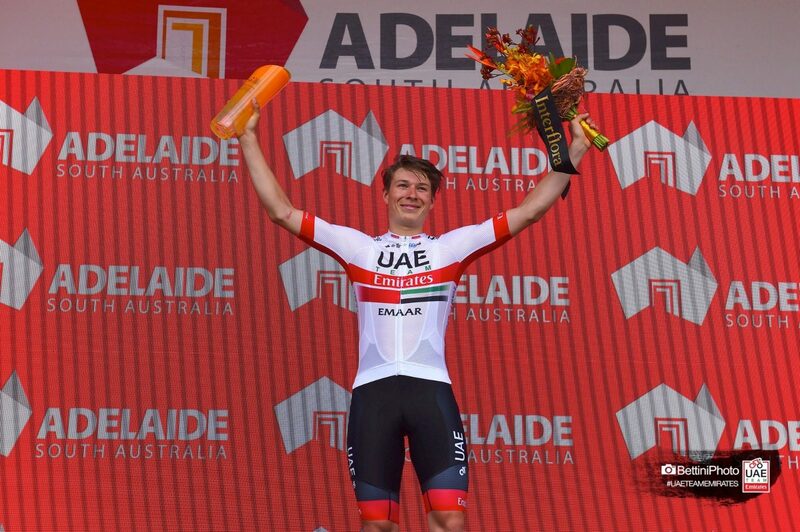 Jasper Philipsen has taken the first victory of the 2019 season for UAE Team Emirates and the first WorldTour victory of his career. 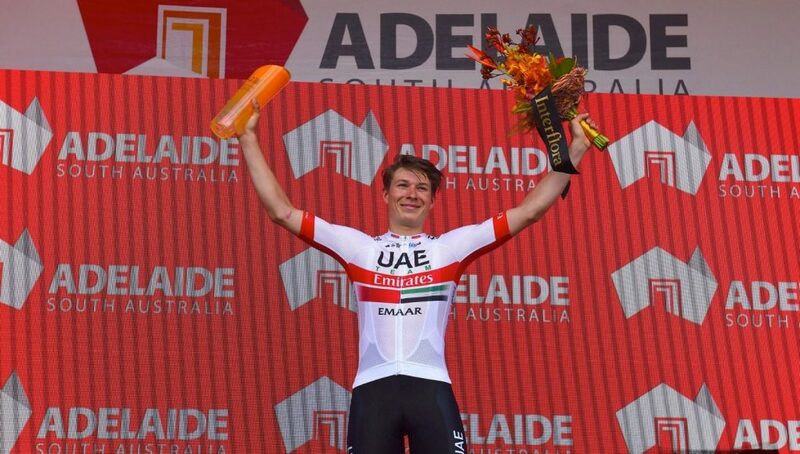 The 20-year-old new professional only needed five days of racing to take his first win in UAE Team Emirates colours which came in Strathalbyn after 149.5km of racing from Glenelg in the Tour Down Under’s fifth stage. 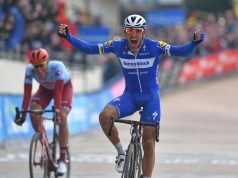 “It’s an important victory for me, my first WorldTour race, but it arrived in a strange way, so I missed that feeling of crossing the line first. 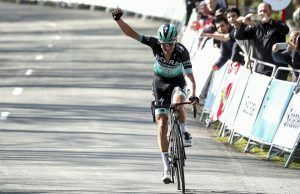 Still, success is always beautiful and I’m very content to have taken it,” Philipsen said. “The final, just like in the past days, had a lot of movement. There was a good fight for position and a crash, but I was in good position for the last curve. 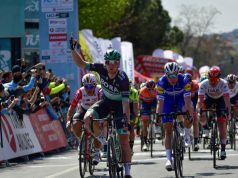 Patrick Bevin (CCC Team) continues to lead overall by 7″ ahead of Daryl Impey (Mitchelton-Scott) with Luis Leon Sanchez (Astana) in third at 16″. The last stage on Sunday finishes on top of Willunga Hill, which will decide the final overall of the Australian stage race.